Time just goes by so fast and the weather gets so much colder. 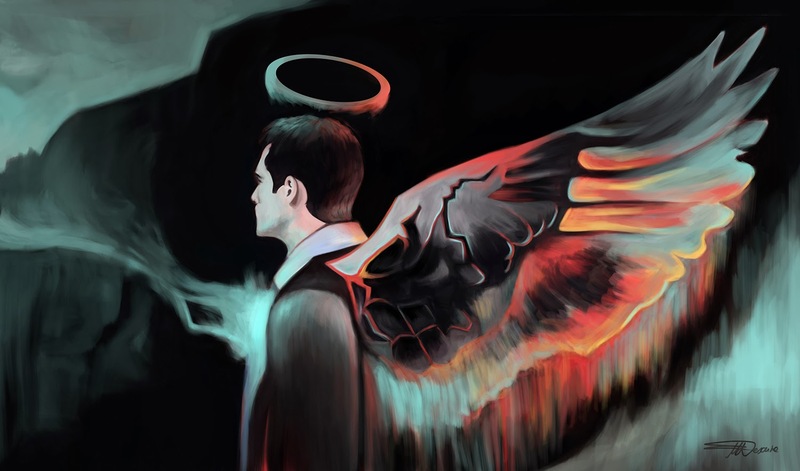 I painted a digital painting this week - "Grace", fanart of Castiel which you can see in this post below. 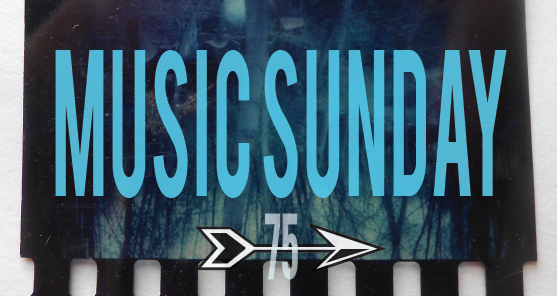 Music Sunday 75 from Snowmarite on 8tracks Radio.